This book provides an intimate and affectionate view of one of Hollywood's most admired directors. The fifty-year career of John Ford (1895-1973) included six Academy Awards, four New York Film Critics' Awards, and some of our most memorable films, among them The Informer (1934), The Grapes of Wrath (1940), The Quiet Man (1952), The Long Gray Line (1955), and The Wings of Eagles (1957). In addition, the name John Ford was practically synonymous with the great Westerns that came out of Hollywood for many years-- Stagecoach (1939), She Wore a Yellow Ribbon (1949), Rio Grande (1950), The Searchers (1956), and The Man Who Shot Liberty Valance (1962), for example. After his death a European newspaper mourned ford as "the creator of the Western," although many of his finest films were far removed from that genre. 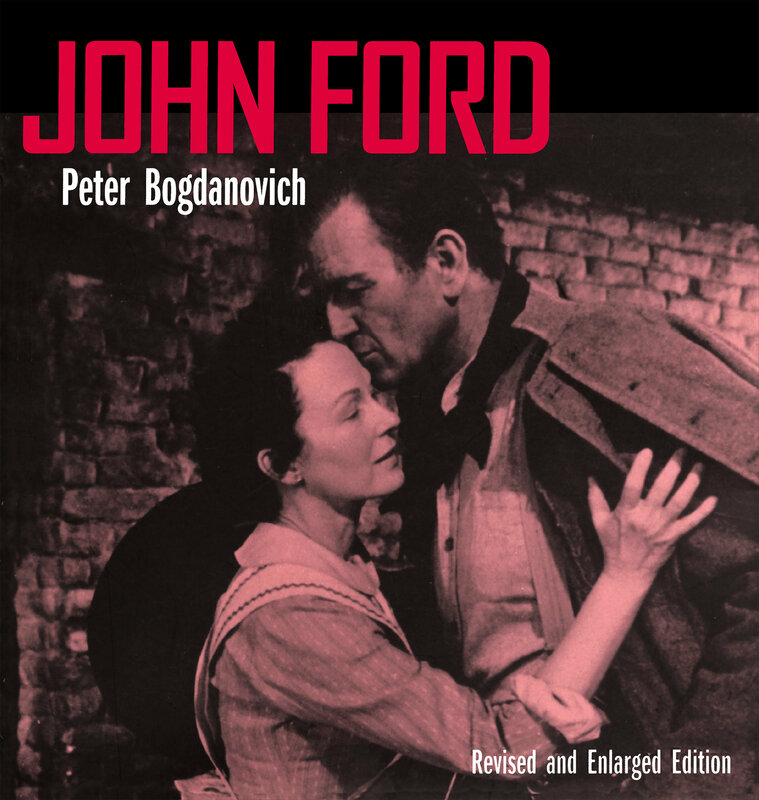 Combining interviews with John Ford with his own reflections, director Peter Bogdanovich captures both the artist and the man in a highly readable, compact book that will please film lovers and Ford admirers alike. Over a hundred stills are included, along wit hthe most completed filmography yet compiled for John Ford.